Making the perfect movie is no easy task, but getting both critics and the movie going public to agree you have made the perfect movie is even harder. 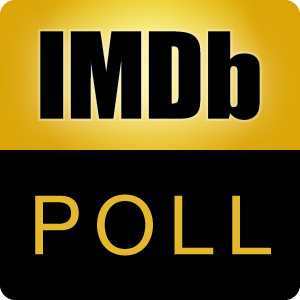 Only about 1 out of 5,000 movies of all IMDb rated feature films meet both these combined requirements for unqualified, universal acclaim: a Metacritic Critic Score of 90 or above and a IMDb User Rating of 8.0 or above with 15,000+ votes. Which movie achieving this rare double of universal acclaim from both critics and moviegoers would get your vote? Which perfect movie,* as agreed on by critics and moviegoers alike, do you think is the most perfect? *equal ave. IMDb-MetaCritic score of 88.5 or above (As of 25 Jan 2017 top bolded snapshot) and updated combined averages for movies whose scores have since changed (As of 10 Feb 2018 bottom unbolded snapshot). Discuss the topic.